The gold medalist says the Olympics doctor used food to groom his victims. "Your coaches are just always watching you. And wanting to keep you skinny," Maroney said. "And there's just other things about the culture that are also messed up that he used against us." 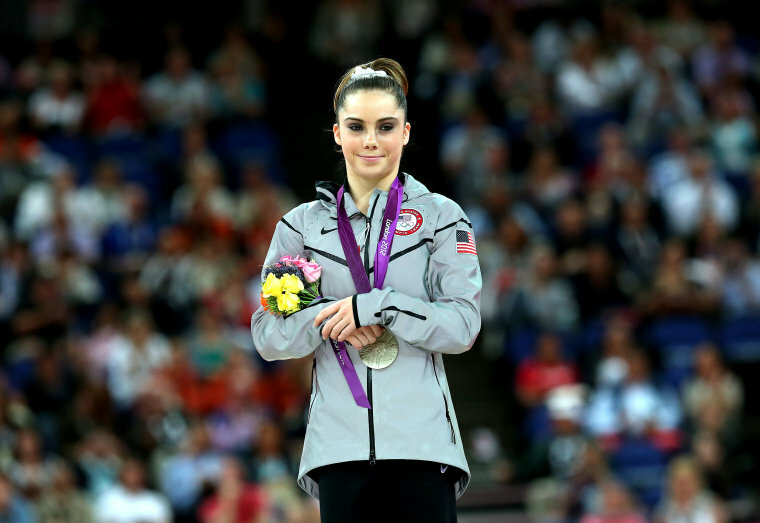 Maroney — who says she was molested by Nassar hundreds of times — told NBC News that she was so hungry from grueling workouts that she was grateful for the most basic of gifts from the doctor.